Today, residents from all around the planet are witnessing global climate change. In the recent time the weather set a lot of new records, causing serious harm to people: the most catastrophic wildfires in California abnormally high waves in the Canary Islands heavy hail in Argentina record snowfalls in New York earthquakes separating tectonic plates islands that has disappeared from the face of the earth All these events are not the historical past of a thousand years ago! This is what is happening before our eyes. Forest fires in California (USA) have been called the strongest in the history of the state. They were named the Camp Fire. Entire cities are burning - Paradise has burned down, people are being evacuated from Malibu, Calabasas and the western part of Los Angeles. 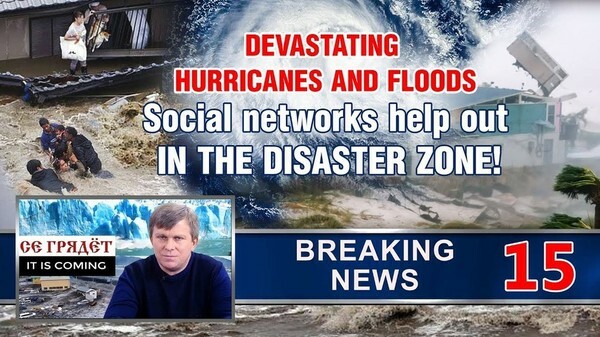 In total, more than 250 thousand people have been evacuated. 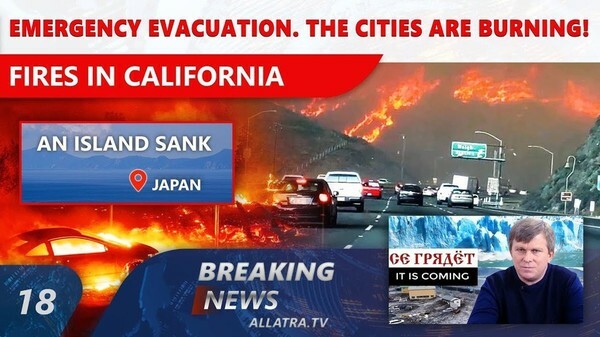 At the moment, three major fires are raging in California. A RED DANGER LEVEL IN ITALY! 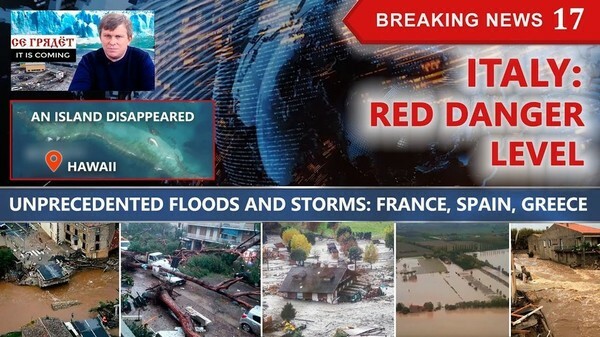 Severe flooding and snowfall hit Italy. 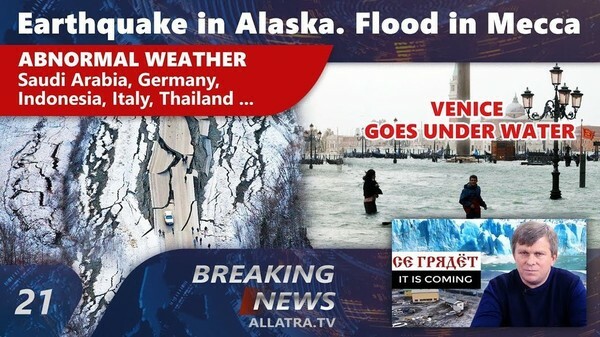 Venice, Sicily are experiencing unprecedented floods in late October-early November 2018. Similar floods in Sicily have never been observed before. 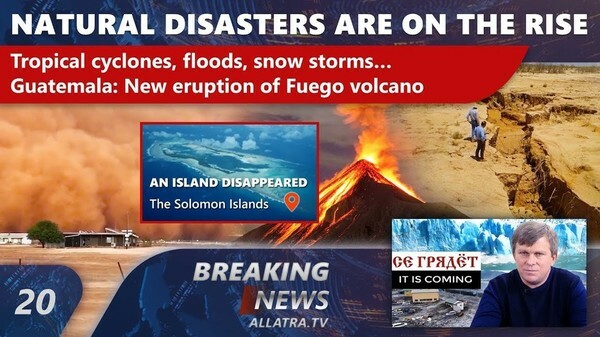 Disasters on the planet: Yellowstone and Aira, melting glaciers, stopping of the Gulf Stream, record temperatures, abnormal heat, floods. The climate strikes new records! 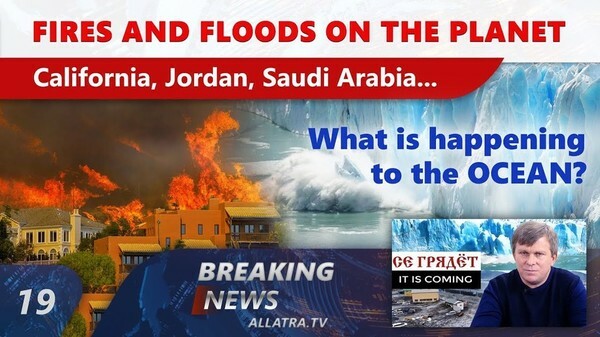 Climate Breaking News on ALLATRA TV. Can timely, honestly presented information save your life? Have you ever thought about the value of information? How important is it to see a real climate picture of the world? 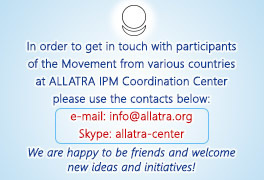 How important are the personal initiative of each of us and the interaction between people during global climatic cataclysms? 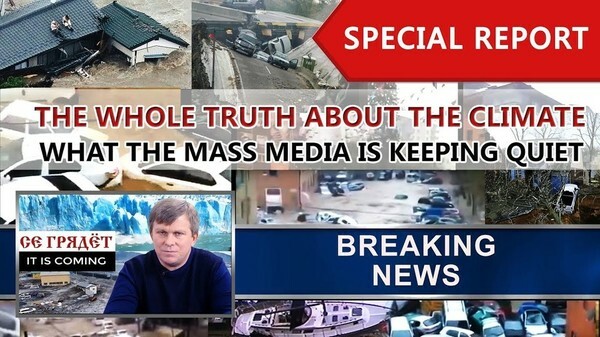 How objective is the information presented to us by the mass media? And what happens when real information is hidden from people? 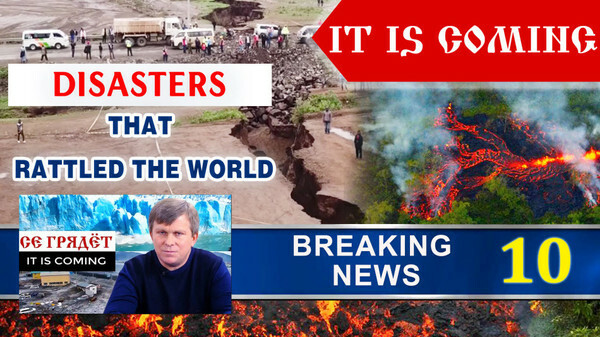 Climatic changes on Earth are happening with ever-increasing force and this is already the reality of today. 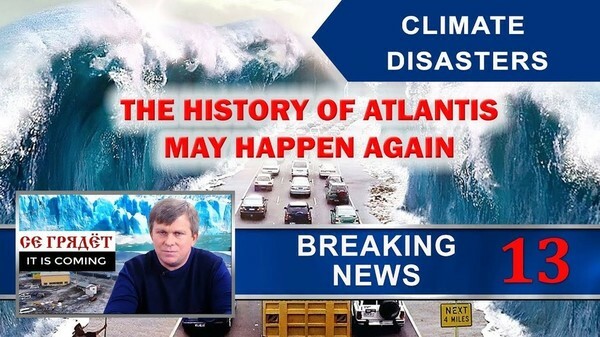 Climatic anomalies: flooding, tornadoes, hurricanes, record temperatures, storms, and abnormal hail are seen more and more often all over the planet. 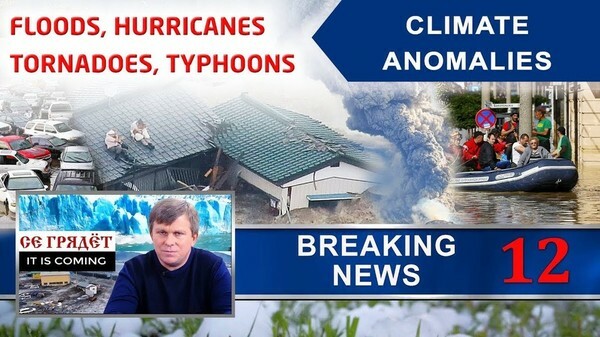 The climate news from all around the world. 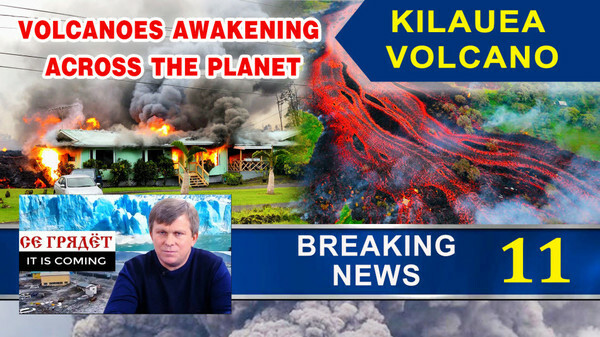 Sudden volcanic eruptions in GUATEMALA (Fuego) and HAWAII (Kilauea), increasing changes of global disasters around the world confirm once again that climate on the planet is rapidly changing. Climate change on the planet. 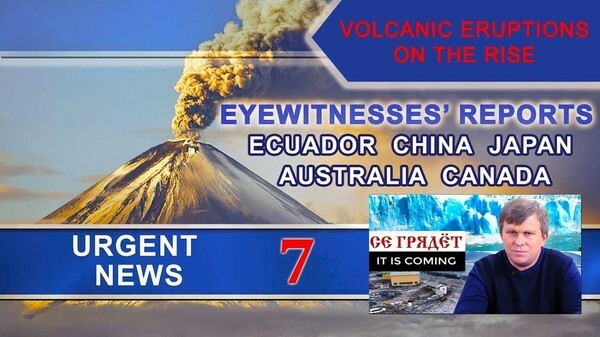 The eruption of the Kilauea volcano in Hawaii, the earth's crust fissures in New Zealand, earthquake in California (USA), Iceland and Romania. The most devastating earthquake of the 20th century in China. How does the melting of glaciers affect the level of volcanic activity? Weakening of the Earth's magnetic field by 15%. (The Northern Lights is a harbinger of the Earth's magnetic field weakening.) What does history teach us? 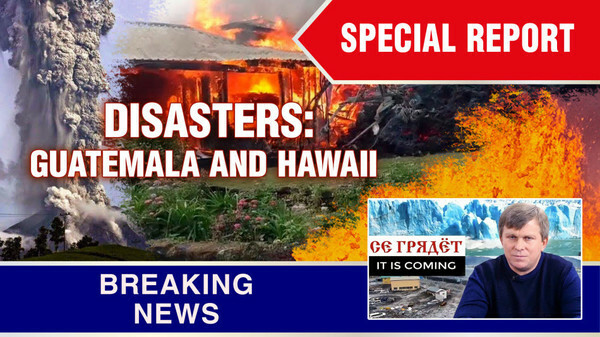 Our unplanned special release is dedicated to the disaster on the Hawaiian Islands. 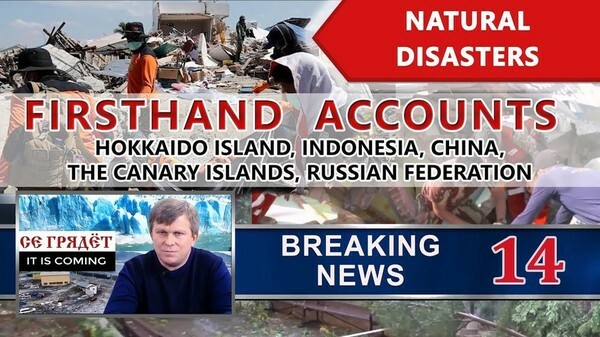 Today, the situation in Hawaii has sharply worsened. 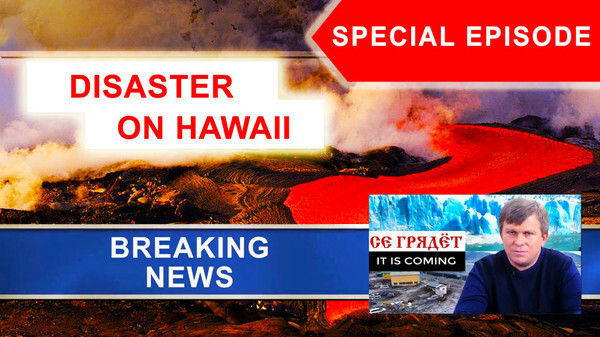 On the Big Island of Hawaii, emergency evacuation has been announced due to an eruption of the Kilauea volcano. 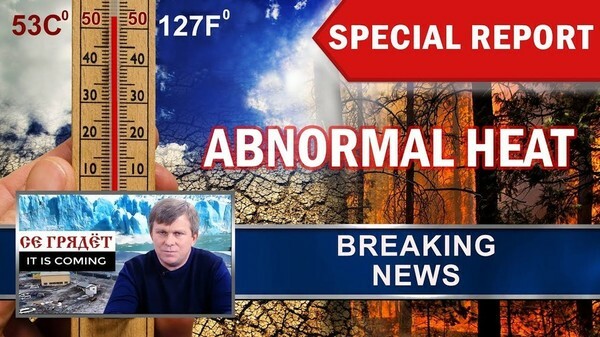 Every day, we see hundreds of reports about the fact that climatic anomalies are happening and the weather is breaking new records. Increasingly, the planet is warning us of impending cataclysms. This is why it is so important to warn everyone and to take timely action aimed, in the first place, at improving the relationships between people. Urgent News 8. A series of catastrophes. 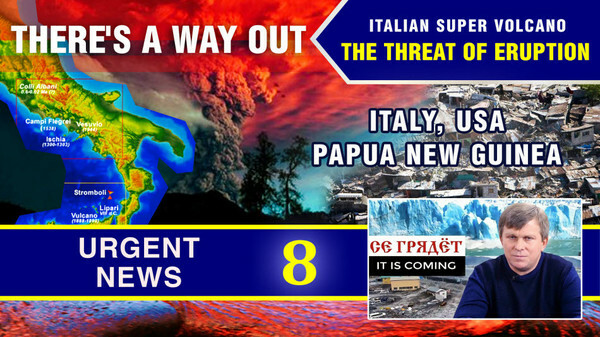 The threat of a supervolcano in Italy. There is a way out! How much time does Italy have before cataclysms? When will the local residents be forced to leave their homes? Emergency warning levels of eruption danger. 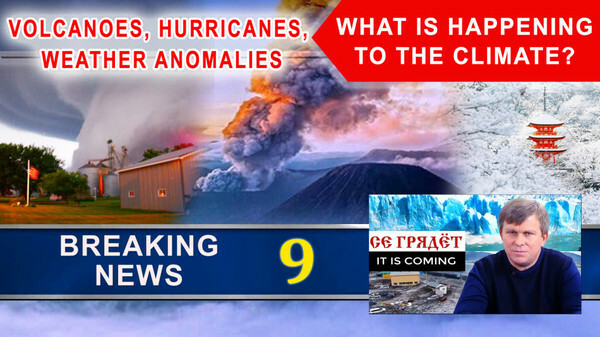 The urgent events in Italy are commented on by the volcanologist, Doctor of Sciences Giuseppe Mastrolorenzo. 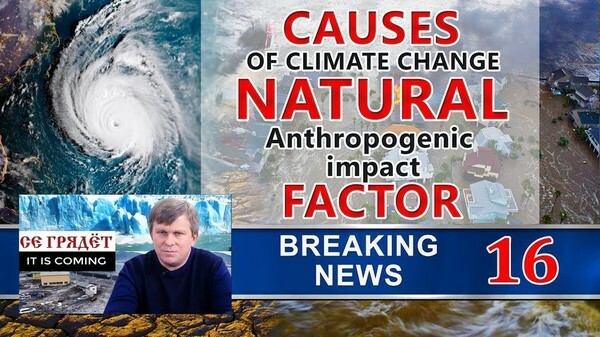 Significant climate changes are taking place all over the world. 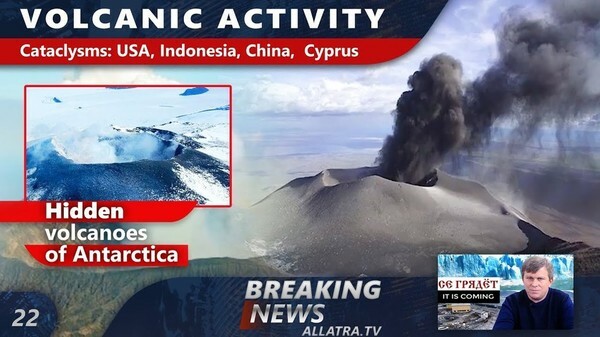 Volcanic and seismic activity is growing, anomalous phenomena of nature are increasingly observed.